Why is Concealed Carry important in the United States? When we began the Concealed Nation Facebook Page, we realized that many of the users would not yet be concealed carriers. 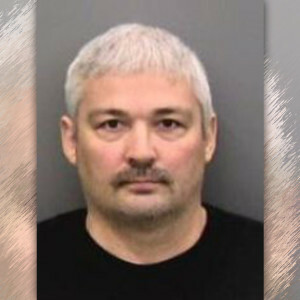 Some are in the process of obtaining their permits with their respective states, and others are still considering becoming a member of the concealed carry team. With that in mind, we thought it would be a good idea to put together an article dealing with the many decisions and considerations that come into play when making this choice. 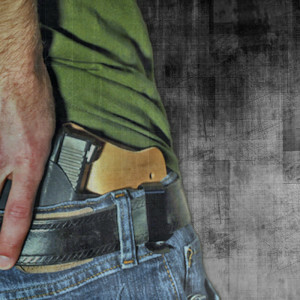 Making the decision to carry a loaded firearm with you is not to be taken lightly. You will be out in public with a huge responsibility to yourself and to others around you. Not only that, but being proficient with your firearm is something of great importance. The last thing you want is to be in a situation where you need to draw your firearm that you intend to use, and have only fired that firearm a few times (or at all). One very important thing to remember is that the decision to carry a firearm brings about a whole new set of circumstances, and many more factors to consider, than simply owning a firearm for home protection or to keep in your vehicle. Will I carry a firearm every day, all the time? Will I have enough time set aside to practice with my carry firearm? Am I responsible enough to carry a firearm? Will I keep up to date with my local and federal laws pertaining to concealed carry? Do I have the financial means to purchase firearms, ammunition and accessories needed? Am I prepared to take the life of another human being if presented with a threat? If you answered ‘no’ to any of those questions, you may want to reconsider your decision. You are giving yourself a major responsibility and need to be prepared in every way possible before committing. Most states in the US require a permit to carry a concealed firearm. These permits are either issued by your County of residence or by the State itself. The process can sometimes be lengthy, time-consuming and expensive. You may run into situations of not knowing how to fill out your application. For example, Judges can be very picky when it comes to filling out your reason for wanting a permit. If you put ‘self defense’ as a reason, many applications will be rejected simply for that reason. We recommend talking with current pistol permit holders in your area and ask them questions, as well as local law enforcement. They may be able to lead you in the right direction to make sure that your application is bulletproof (pun intended). It is also extremely important that a person be thoroughly familiar with safe and responsible firearms handling, before deciding to obtain a carry permit. This is a big task. Choosing a firearm that is right for you is something that should be researched, and then researched some more. If allowed (before you have your permit), stop by a gun shop and take a look at what they have to offer. Ask to see and hold different firearms. Most of the time, you’ll just know. Some will feel too bulky, some will just not appeal to you based on looks. Give them some time in your hands, hold them as you would if you were at the range. Does it feel right? Most importantly, is it a correctly-sized firearm for yourself and your body that you feel would be comfortable for everyday carry? Many people purchase their first firearm only to find out that it’s too bulky. This has a very negative effect because they quickly find themselves no longer carrying due to the added bulk. Additionally, if you have family or friends that currently own firearms, ask them if they wouldn’t mind taking you out to shoot their firearms. Not everyone has the luxury of trying out a firearm before purchasing it so if you can, take advantage of that. Choosing a holster and carry position can also be a bit tricky. 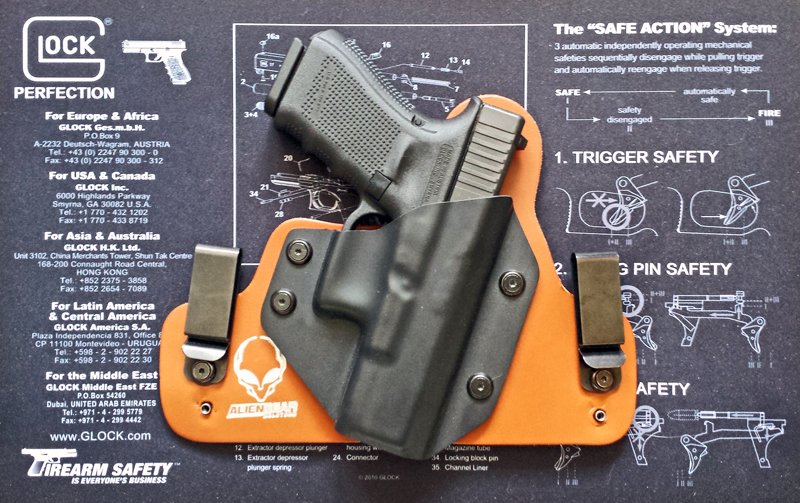 It is our assumption that most carry by means of an IWB Holster (inside the waistband) around the 5 O’clock position. Holsters vary greatly in size, shape, materials and quality. Do some research on places like YouTube, Facebook, and good old asking around. You’ll probably purchase a few holsters until you find the perfect one for your body and your needs. If it’s not comfortable to carry, it’s not right. Make adjustments to your setup until it’s comfortable for everyday use. On a side note, if you decide to carry IWB or OWB, invest in a quality gun belt!! A quality holster is not something you want to shortchange on. The holster is more than just something to hold the firearm in place, but it can make the difference between safe and responsible carry, and unsafe carry. 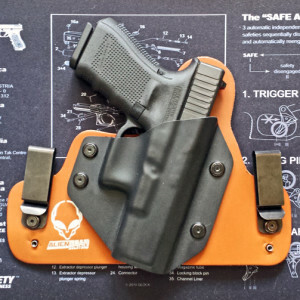 Regardless of what holster you choose, the trigger guard of your firearm must be completely covered at all times, the holster must hold the firearm securely but also allow easy drawing and reholstering. Faulty holsters have been to blame for accidental discharges in the past, due to substandard design so this is an extremely important decision. 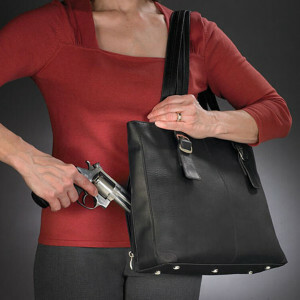 No one knows that you are carrying, provided that your firearm is truly concealed. When you start off with concealed carry, you should be very aware of ‘printing’. This is when your firearm ‘prints’ on your clothing (visible outline) if you do things such as bend over, reach up, or if your shirt is too tight. Take a look at yourself in the mirror with your firearm in your holster. Move your arms around like you would if you were walking, and move in ways that you would out in public. If you print, you may want to adjust your attire. If that doesn’t work, your firearm/holster setup may be too large. If that’s the case, try playing around with different options until you get it down. It’ll happen, it just sometimes takes a few tries. Even with some of the best holsters, printing is still a possibility if you have to squat or bend in a certain position. As long as you are aware of the limitations of your carry setup, you should be fine. For activities that may require more active motions like this (bowling for example), a belly band and appendix or cross draw carry may be more appropriate. Again, make sure that you are aware and up to date with the laws. 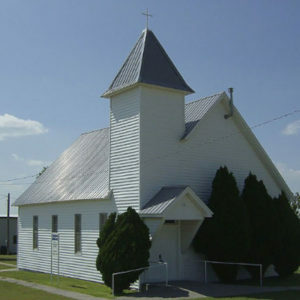 For example, there are places that you cannot legally go in the US with a firearm such as the Post Office or a Federal Government building. Shooting. Join a range and be there on a regular basis to practice with your carry firearm. Practice shooting with the same ammunition you carry. Different ammo behaves differently. If you know what to expect, you’ll have less of a surprise should you need to use your firearm in a stressful situation. Drawing. Practice drawing your UNLOADED firearm from your holster. If you are ever in a situation where you need to get it quickly, this is where muscle memory will come into play. In a stressful situation, you need to be alert and able to draw with as much consistency as if you were practicing in your home. Last but not least, it is highly recommended that all who choose to carry a firearm receive at least some basic level of defensive handgun training. Going to the range and shooting is great practice, but a good instructor in a controlled environment can greatly boost your confidence, as well as highlight limitations you may not have considered before. Keep your firearms clean and operational. It is recommended to clean your firearm after each shooting session and check for any worn or broken parts. Keep firearms out of reach of children (or anyone else that should not have access to them). Tactical training is highly recommended. Look for courses in your area and sign up. Let it be known to very few people that you concealed carry. Do not ‘show off’ your firearms. We know that your first firearm can be very exciting, but encourage refraining from showing it off to friends. NEVER point the barrel toward something that you are not willing to destroy (whether the firearm is loaded or unloaded). Respect the power that you now carry around with you. When holstering your firearm to go out, or de-holstering it when you get back home, make absolutely sure that at that very second the firearm is in your hand, your attention is focused on that firearm and the firearm only. Do not get distracted for even a second when a firearm is in your hand. 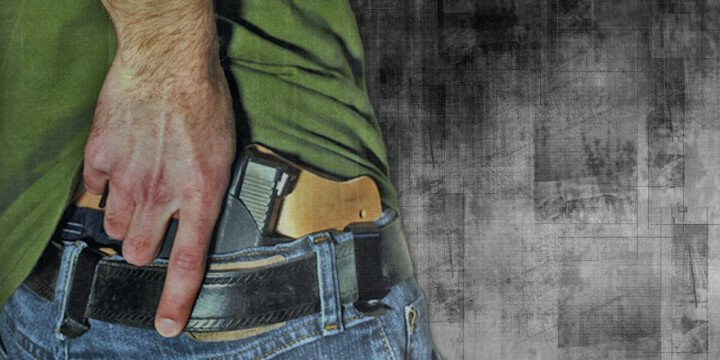 We hope that this article has been helpful to those that are new to concealed carry. We have an excellent community on our Facebook page and we encourage questions and dialogue related to these topics. Please use your own judgement if you receive answers from people in our community. When in doubt, ask someone else that you know and trust!